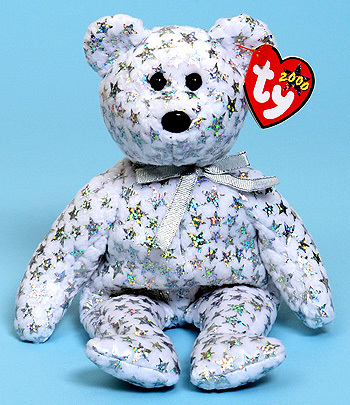 To bring you hope, love and cheer ! The Beginning is closely associated with The End (style 4265). 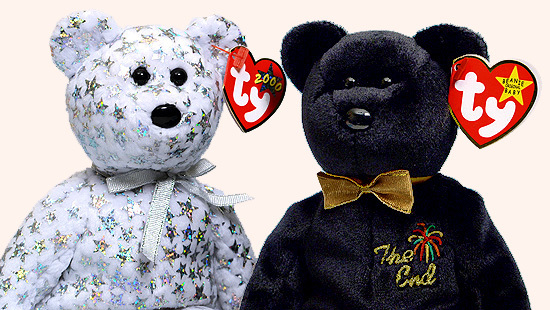 The End was intended to mark the demise of the Beanie Baby product line at the end of 1999. 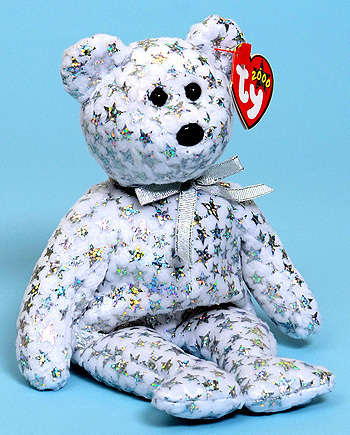 Following an emotional outcry from Beanie Baby collectors worldwide, Ty decided to continue the Beanie Baby product line.